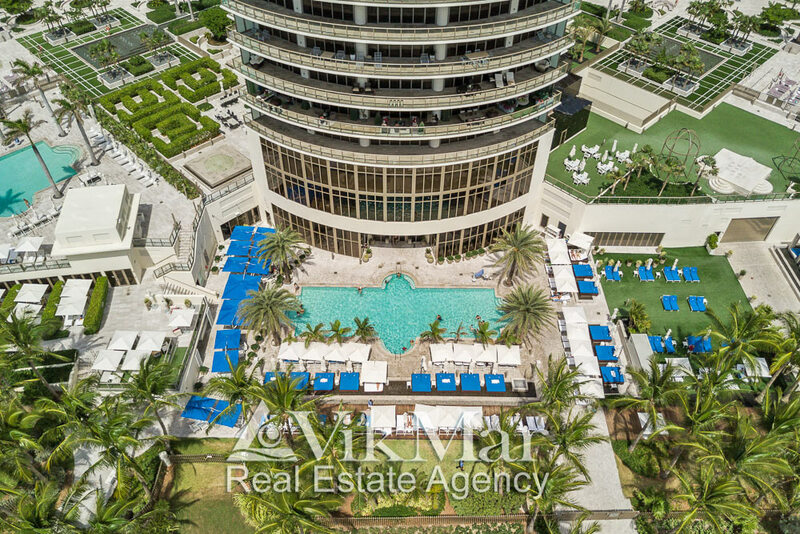 The photo gallery ‘City of Miami Beach’ presents the most beautiful pictures of the city and the resort complexes, as well as parks and beaches of one of the most fashionable resorts in the USA, located on the Atlantic coast of South Florida. 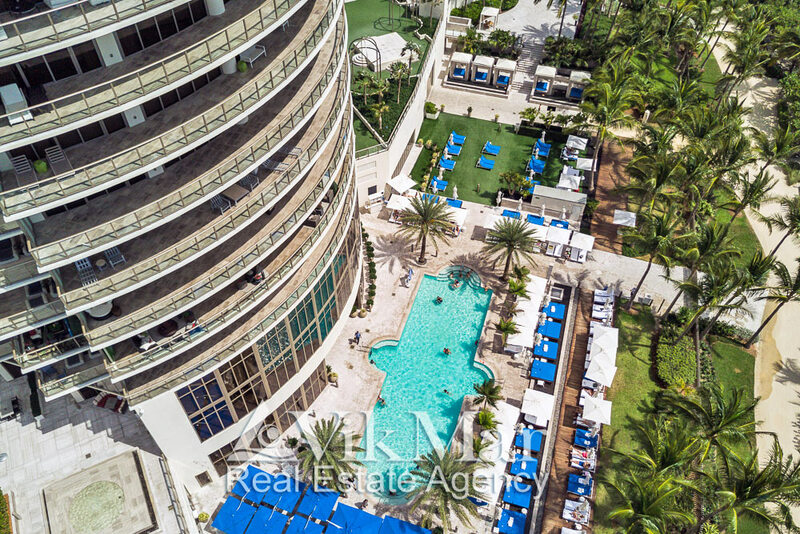 The most spectacular pictures of the views to the northern and central parts of Miami Beach give you visual impressions of ultramodern architectural developments in this resort area of the city, which are built along the magnificent Surfside Beach on the Atlantic coast of the United States. 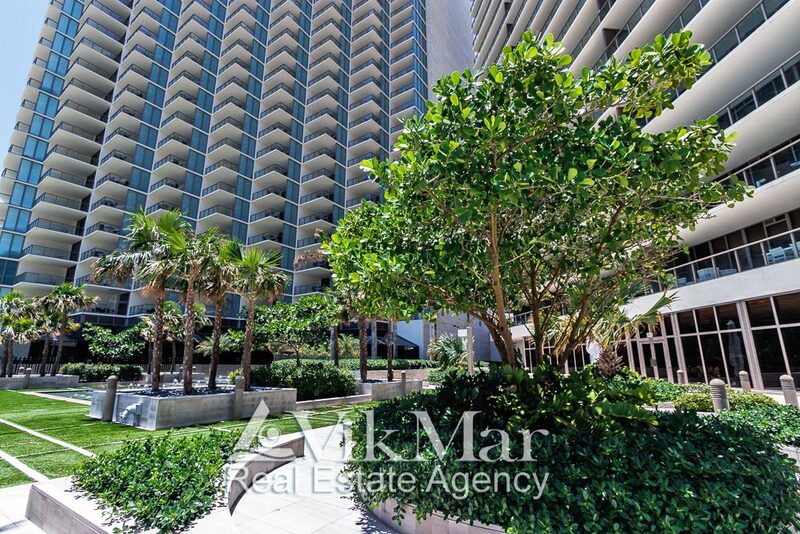 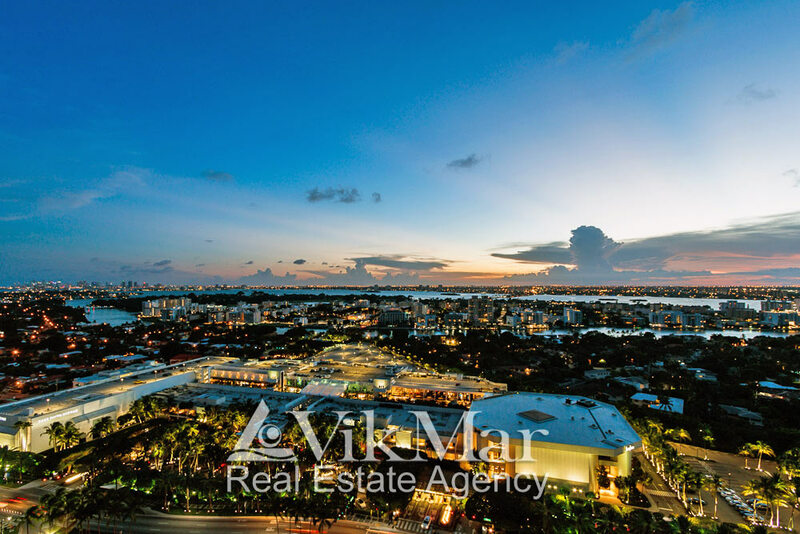 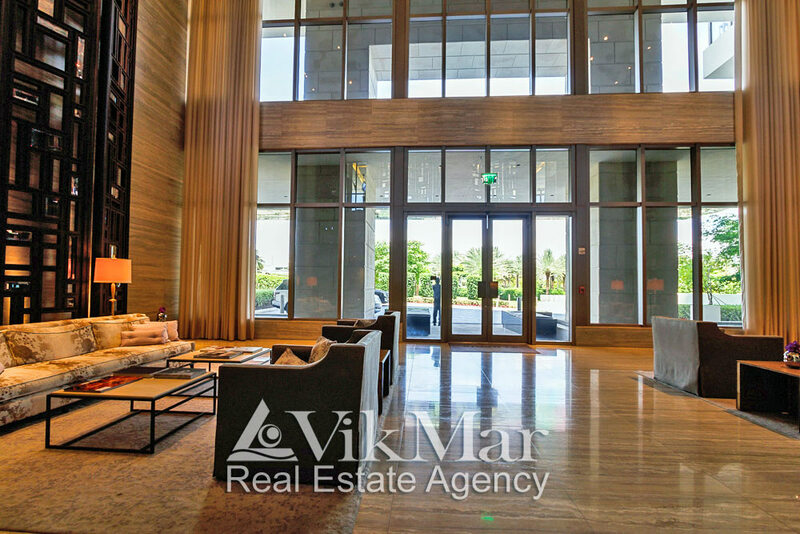 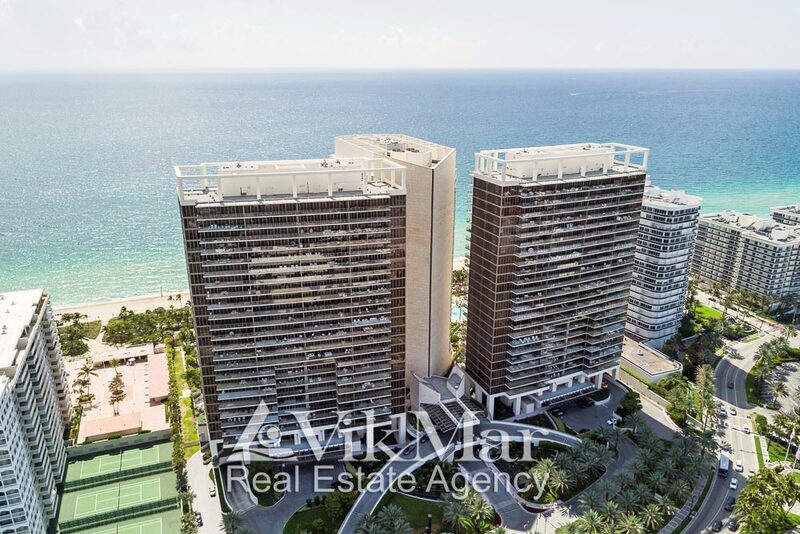 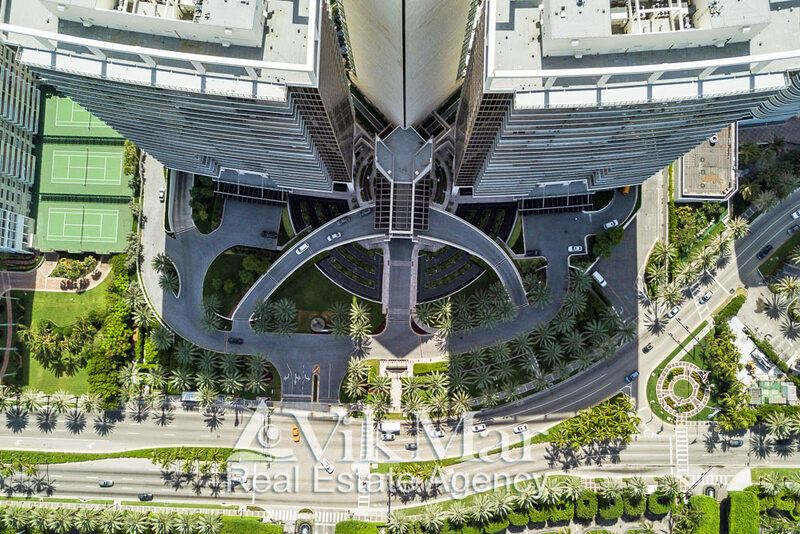 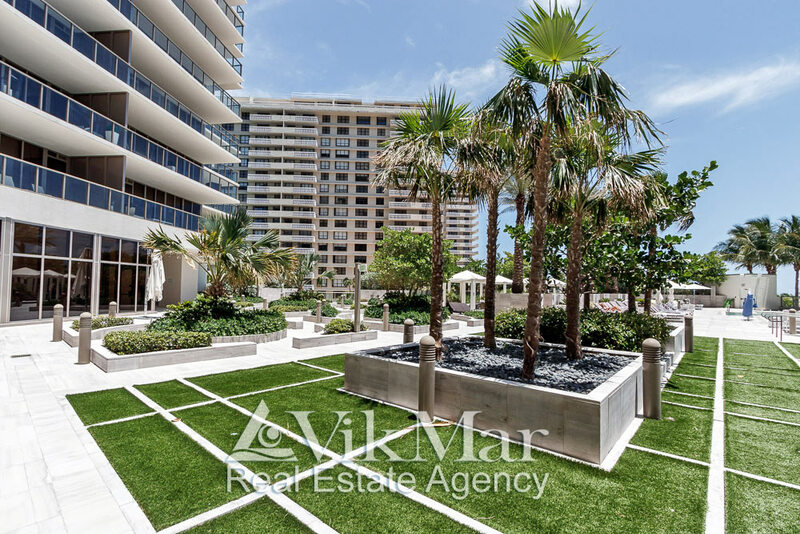 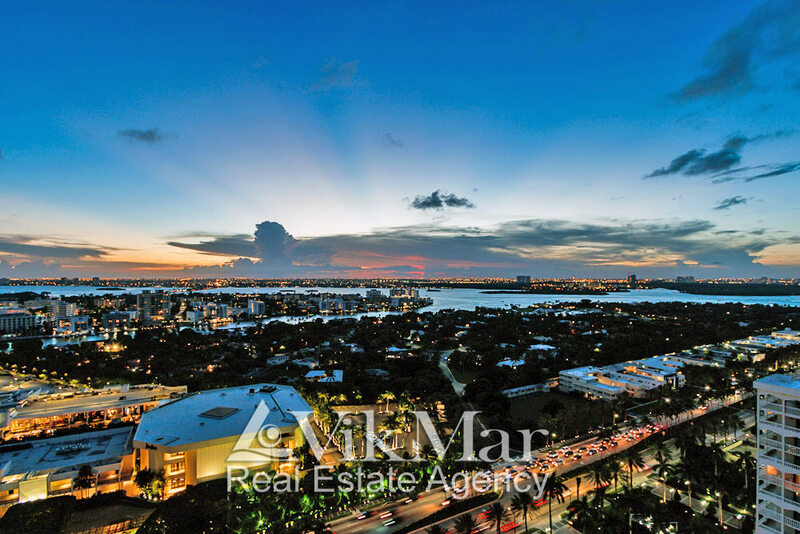 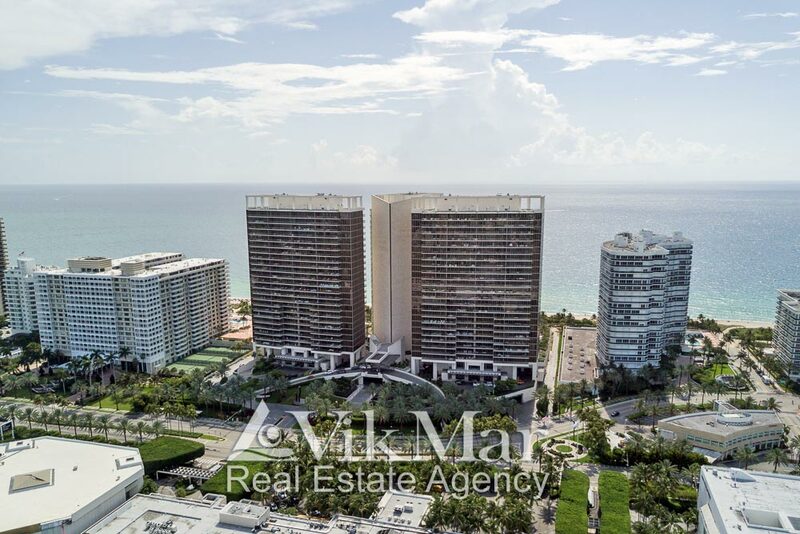 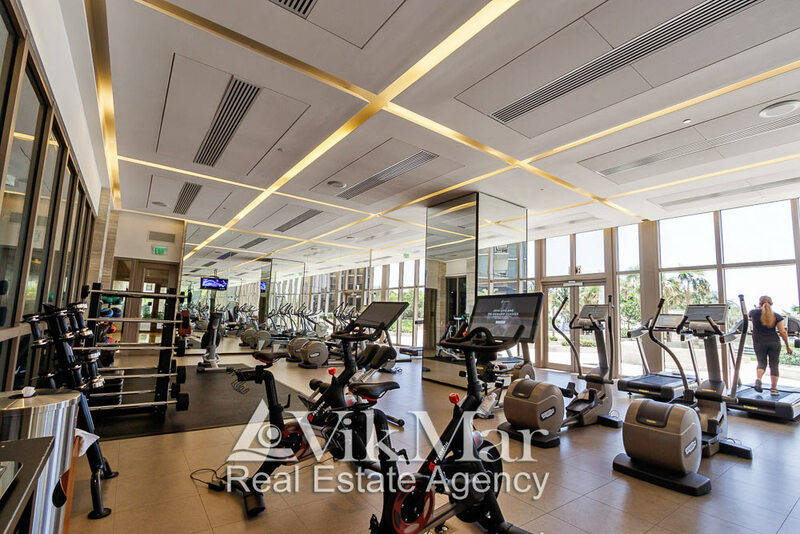 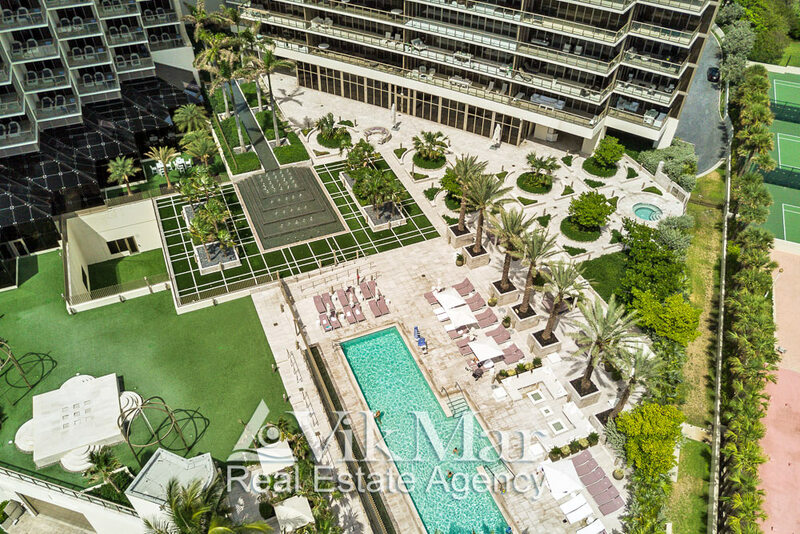 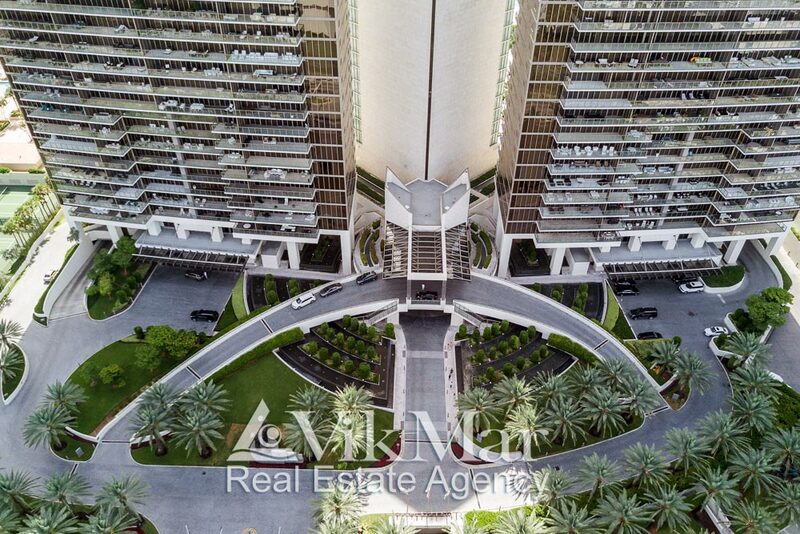 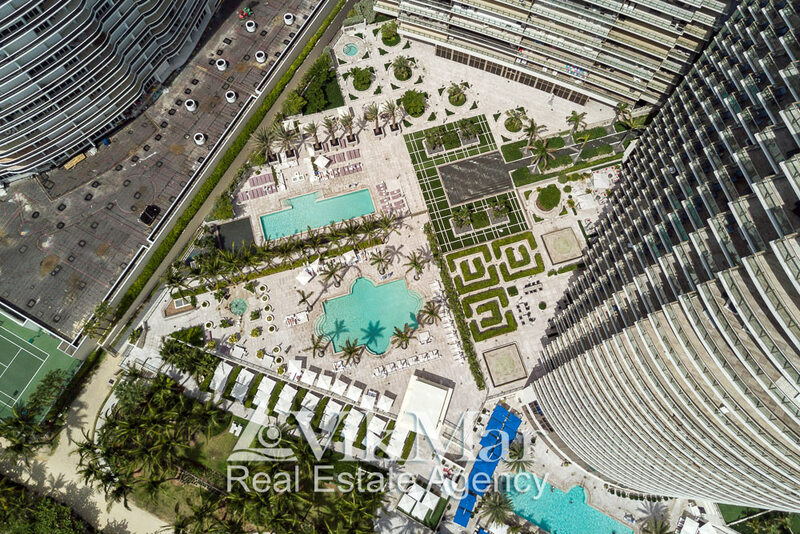 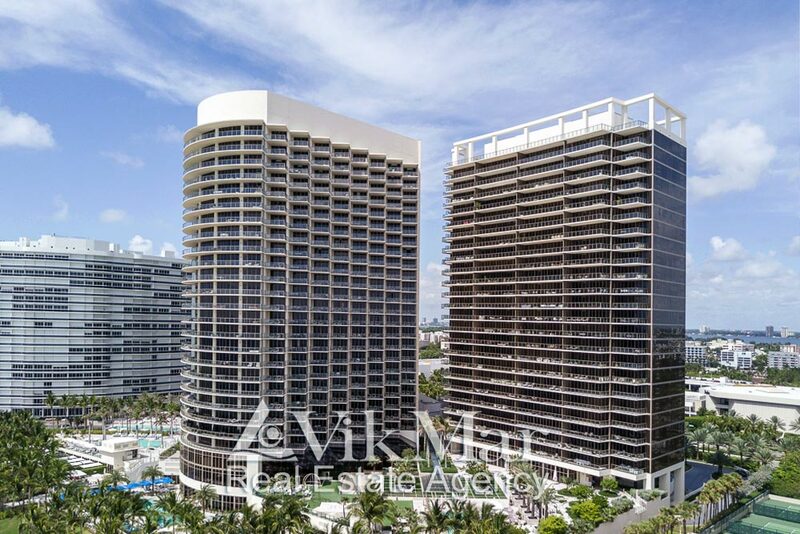 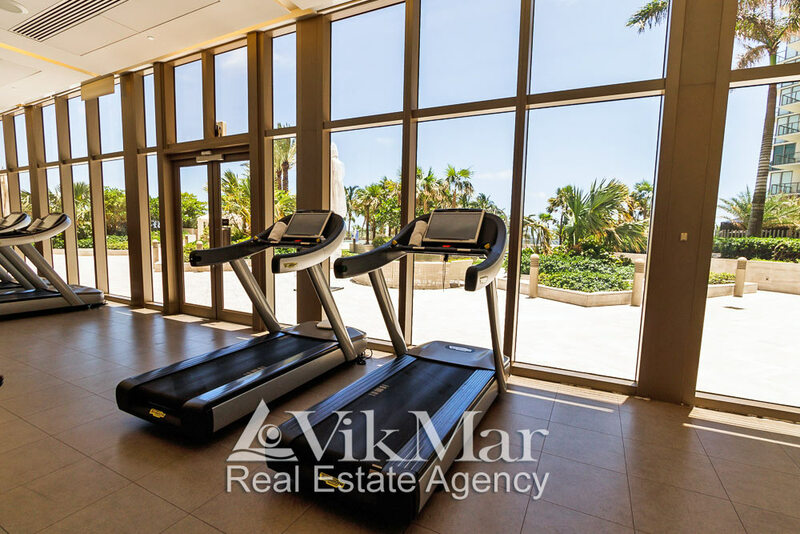 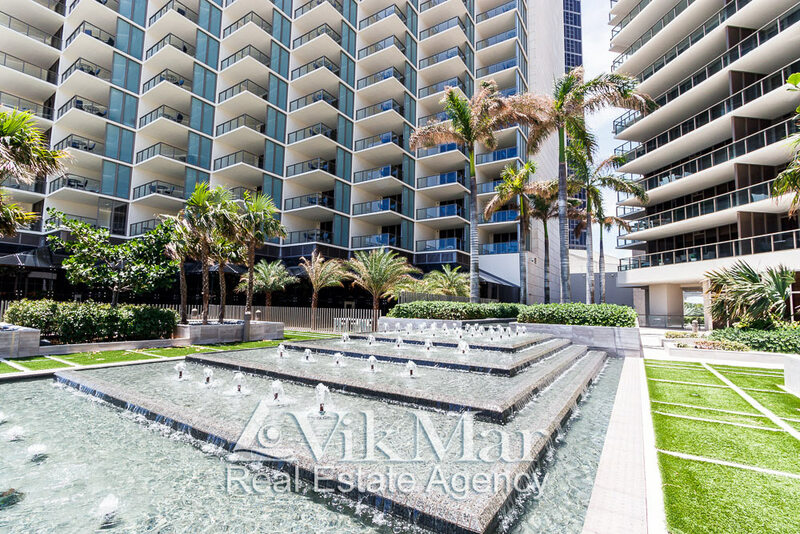 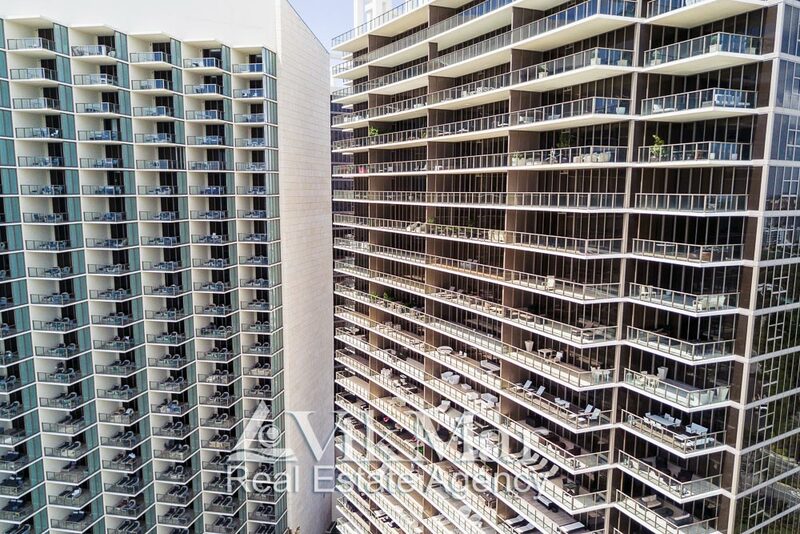 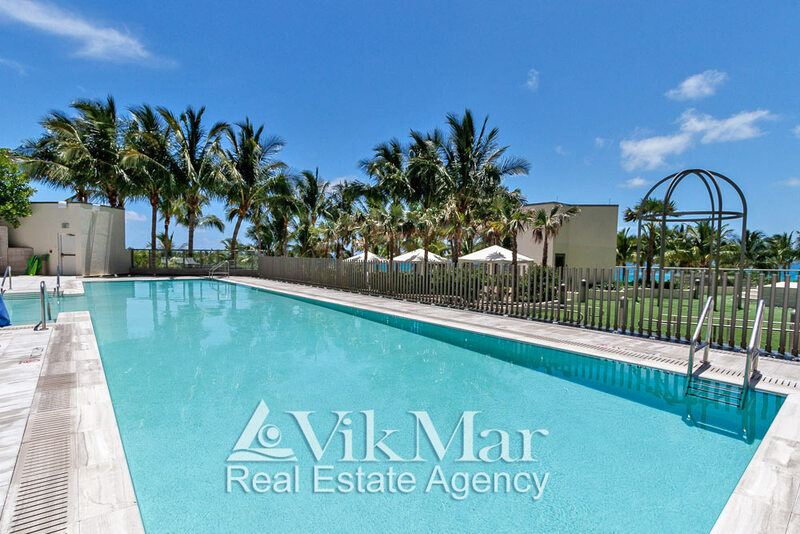 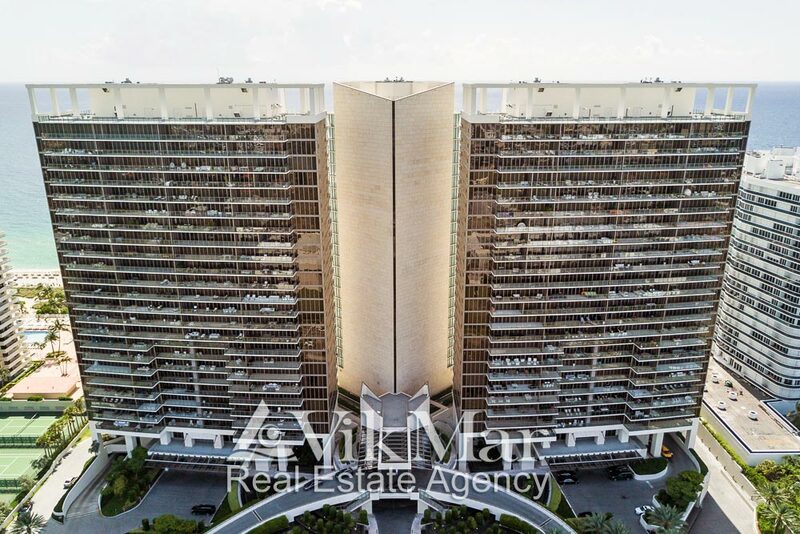 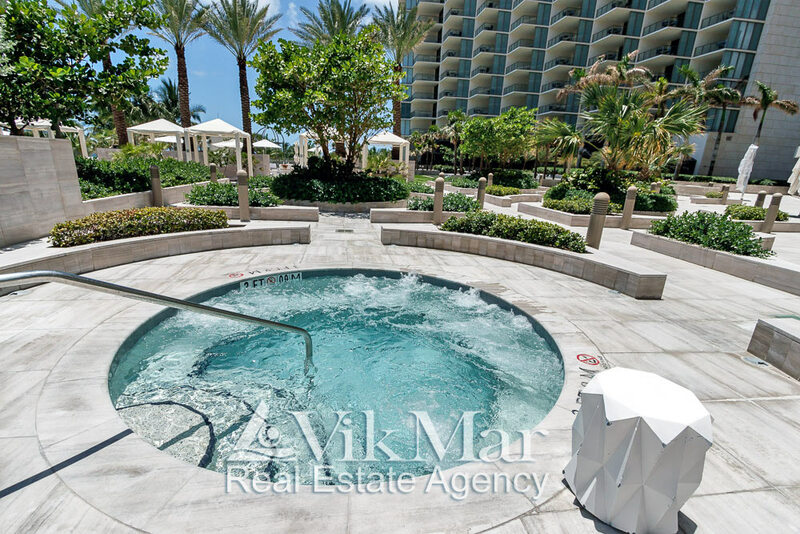 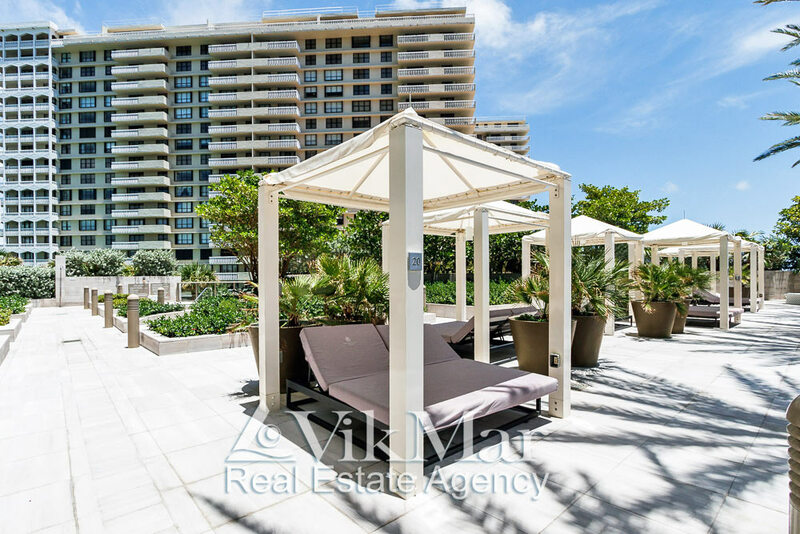 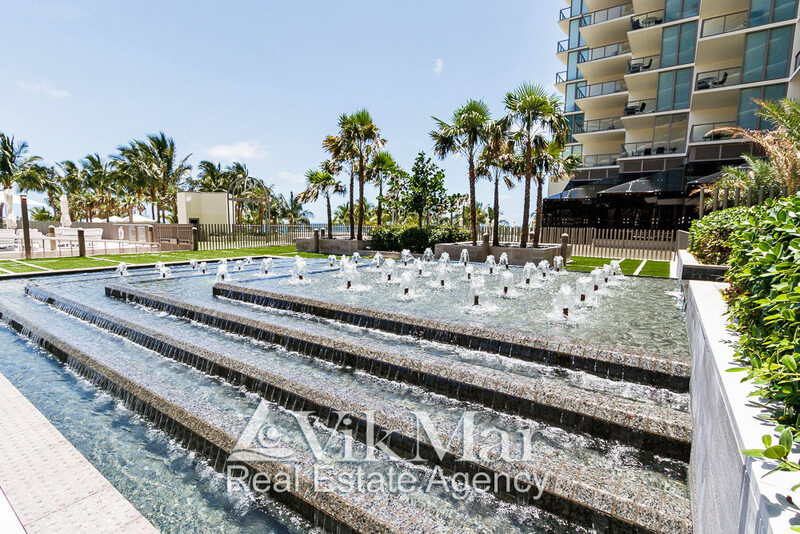 Those panoramas complement pictures of elite residential and resort complexes, parks and the Shopping Malls down the Collins Avenue, and also the development’s landscapes of areas of Miami, located on the Biscayne Bay coast. 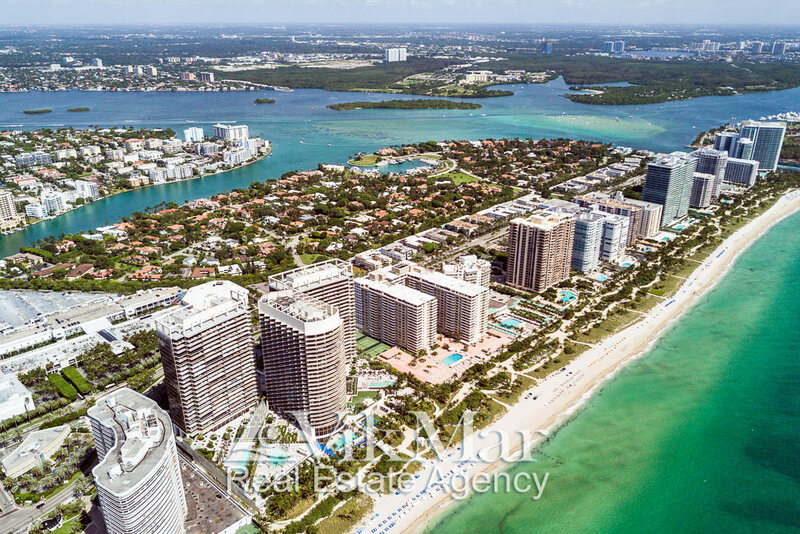 The panoramic bird’s-eye view of Bal Harbour district gives you a visual understanding of its location in the northern part of the barrier islands of Miami Beach, as well as characteristics of its landscape and architecture of the complexes, built during the last decade on the coasts of the Atlantic Ocean and Biscayne Bay. 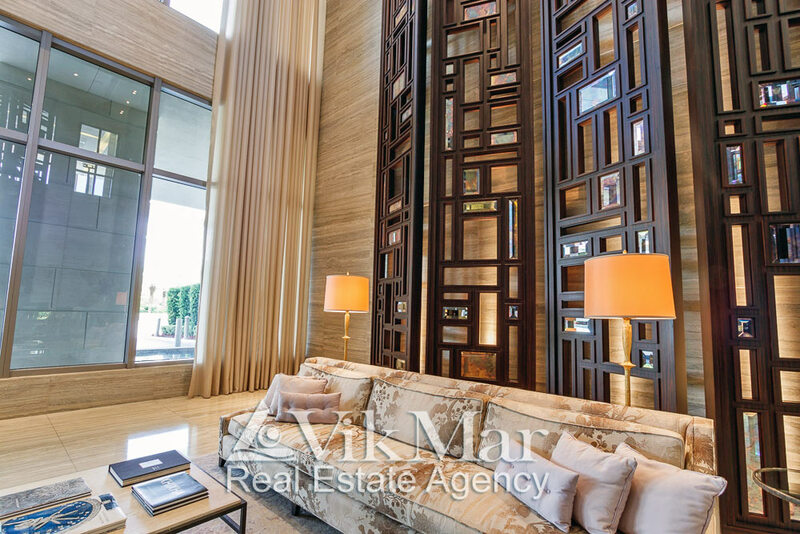 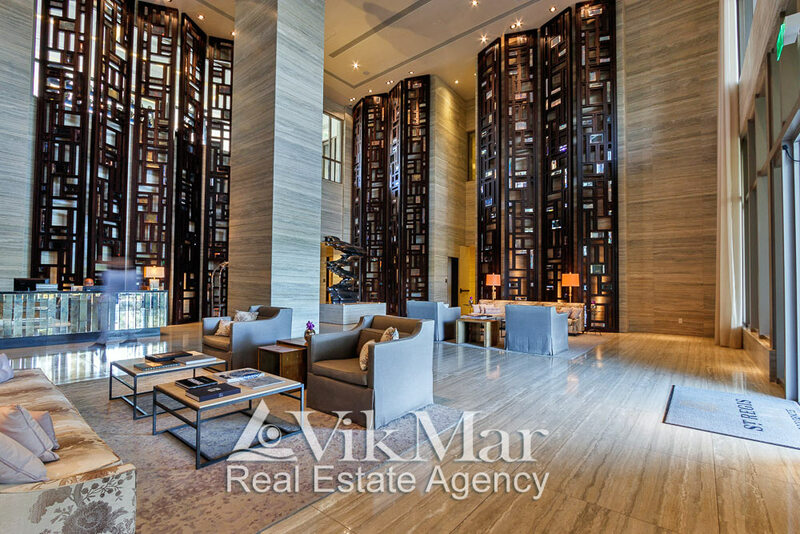 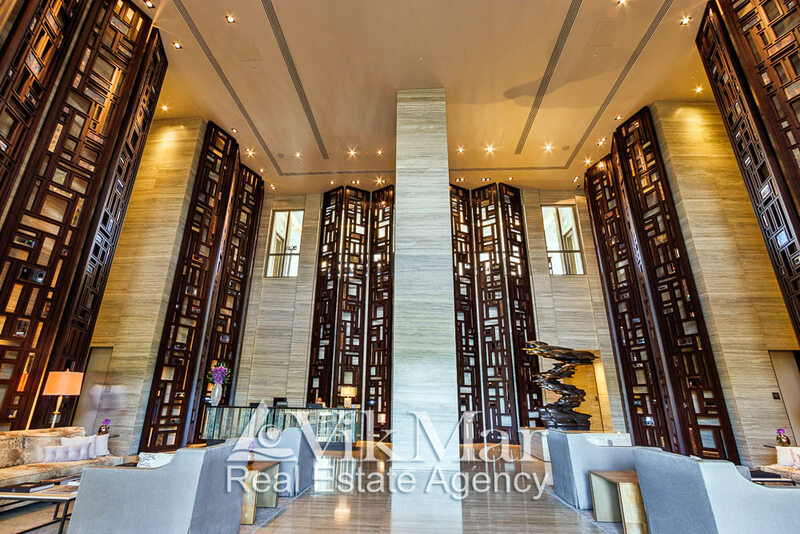 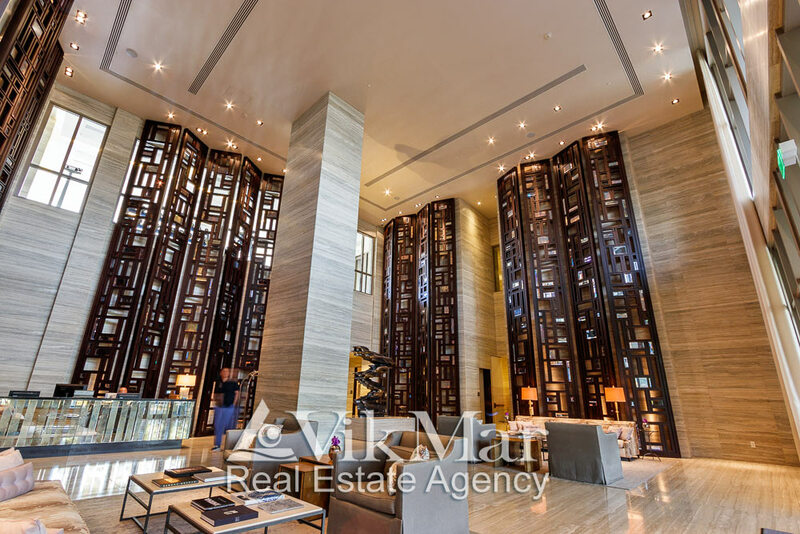 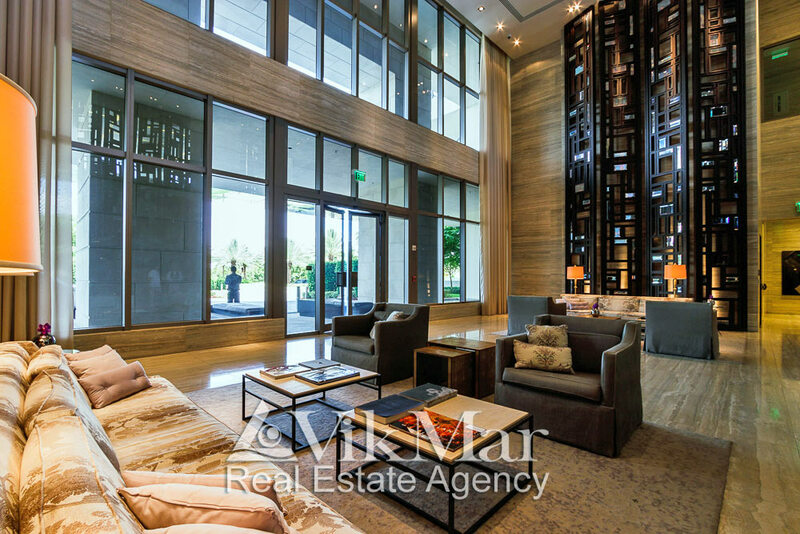 The pictures of the elite condominium ‘St. 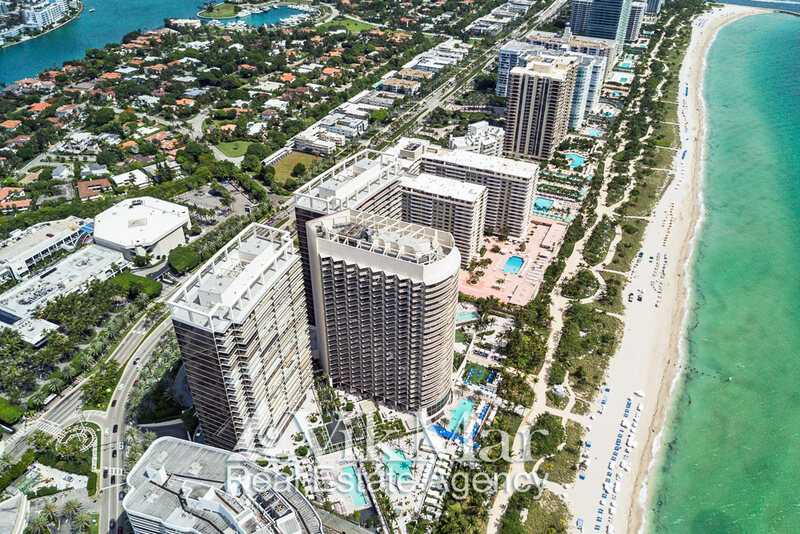 Regis Bal Harbour Resort’ on Miami Beach, USA, show the general views of the buildings and landscaping of this 5-star resort, which is well-known as the leader of American ‘industry of hospitality’ because of the high life-quality that is realized in the ultra-luxurious architectural environment with views of the Atlantic Ocean and residential areas of Miami city. 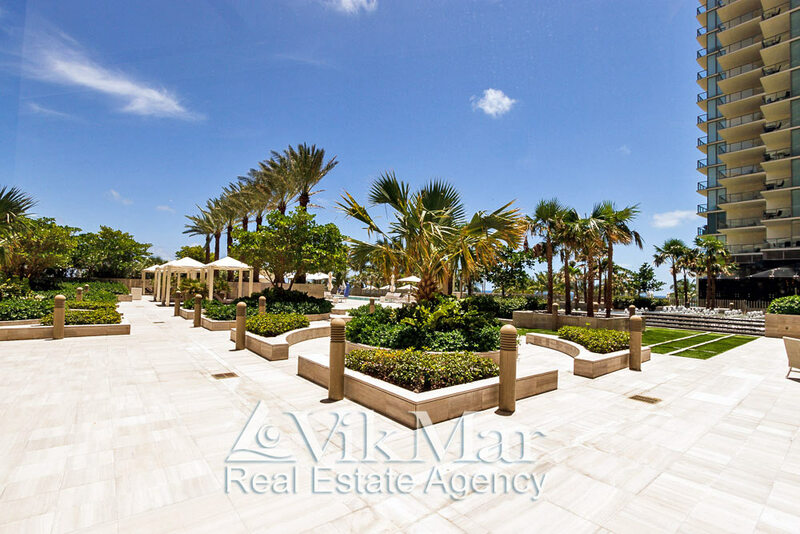 The pictures of the landscape design and communal garden of the 5-star complex ‘St. 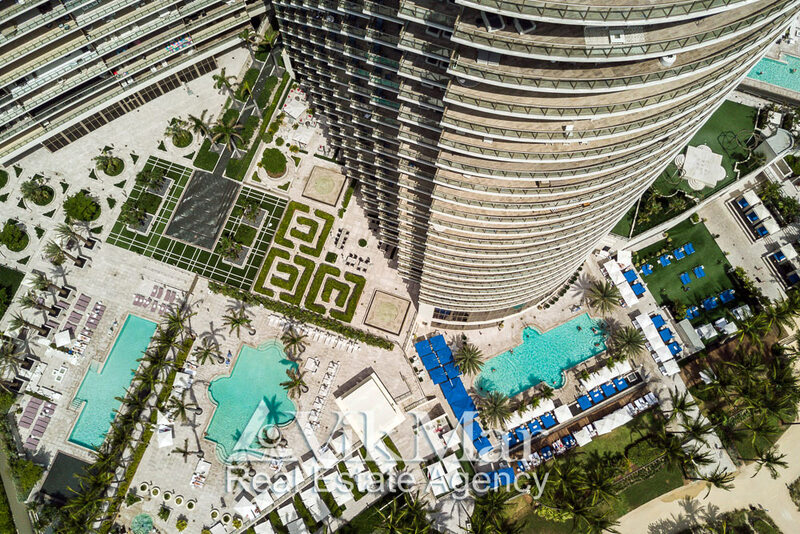 Regis Bal Harbour Resort’ on Miami Beach reflect the ambitions of city architects and developers to preserve the unique natural environment, together with the organic fusion of ultra-modern residential developments with subtropical landscapes of the Atlantic coast of South Florida, at the same time. 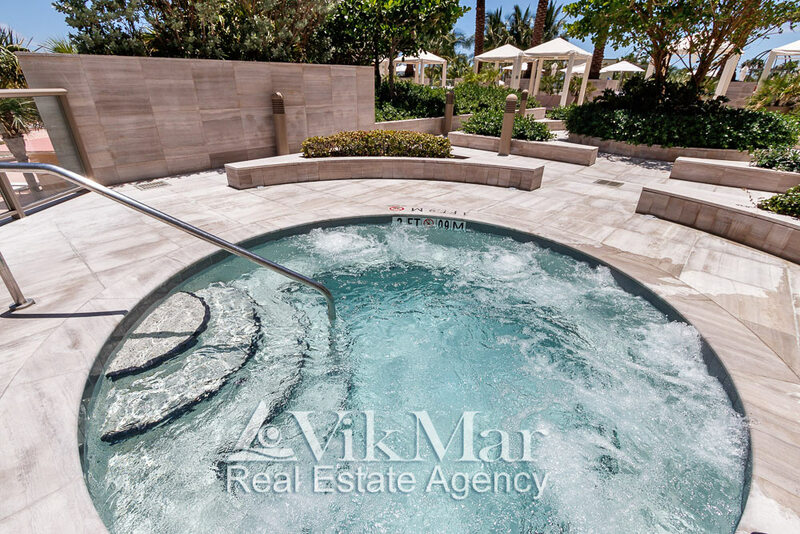 According to the idea of architects and landscape designers, this luxurious relaxation area of the 5-star complex ‘St. 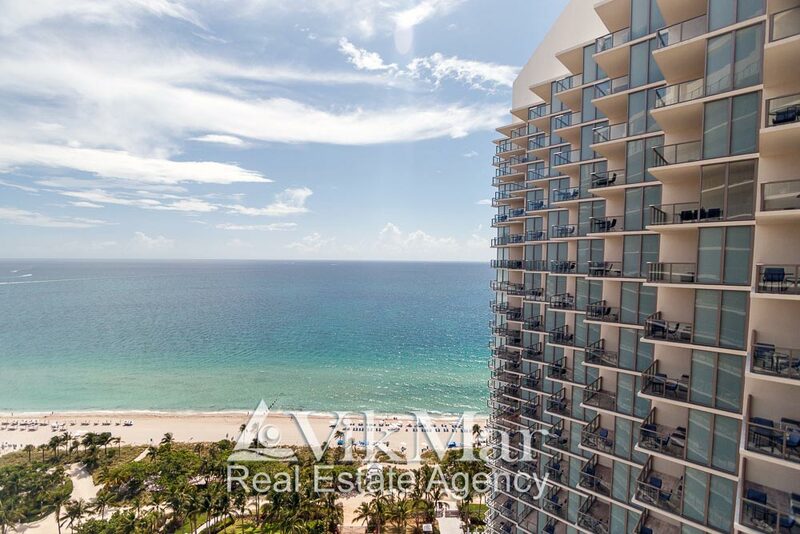 Regis Bal Harbour Resort’ organically extends the tropical landscape of Surfside Beach which outspreads for many kilometres along turquoise waters of the Atlantic Ocean. 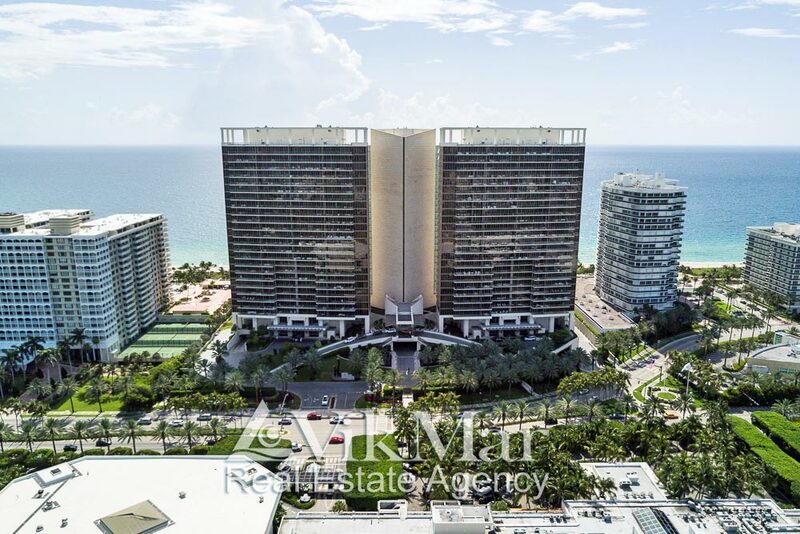 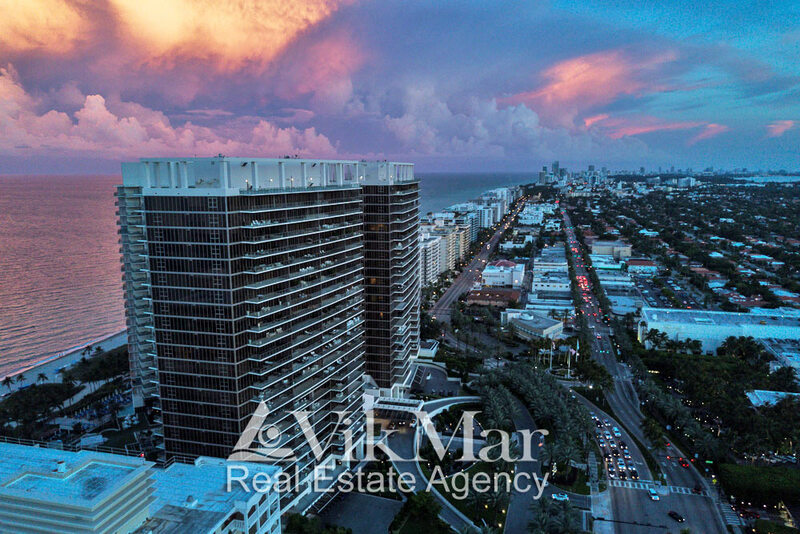 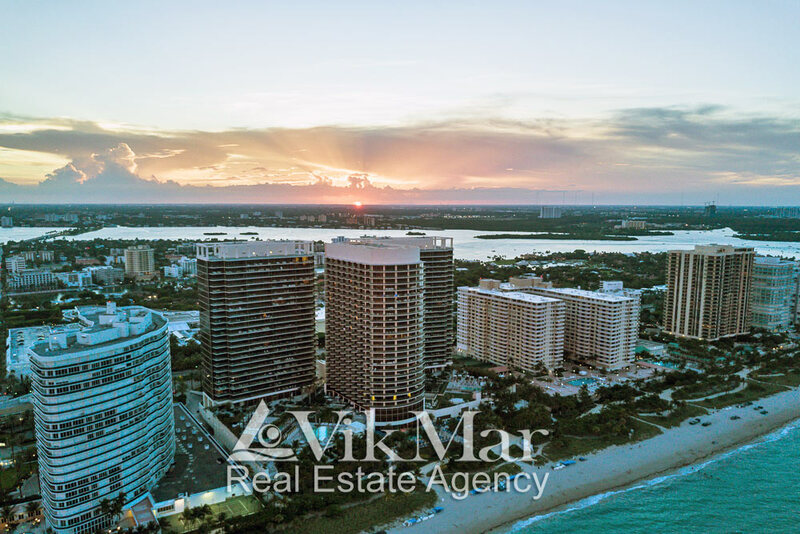 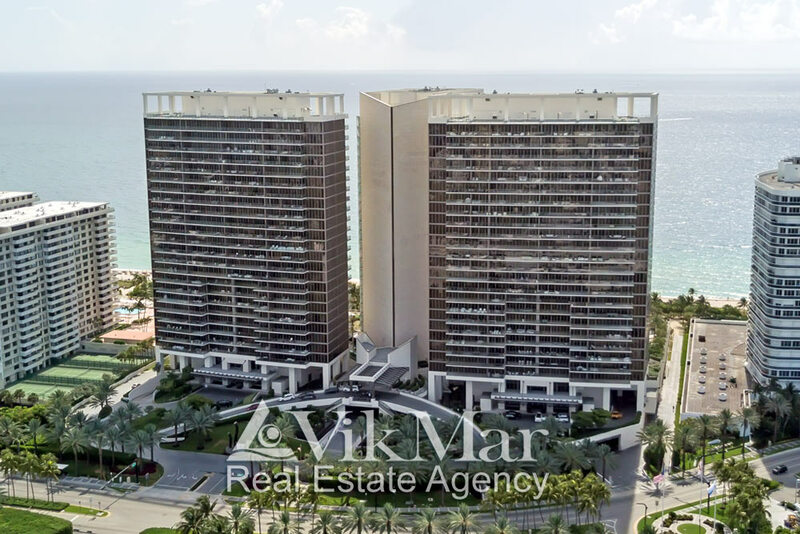 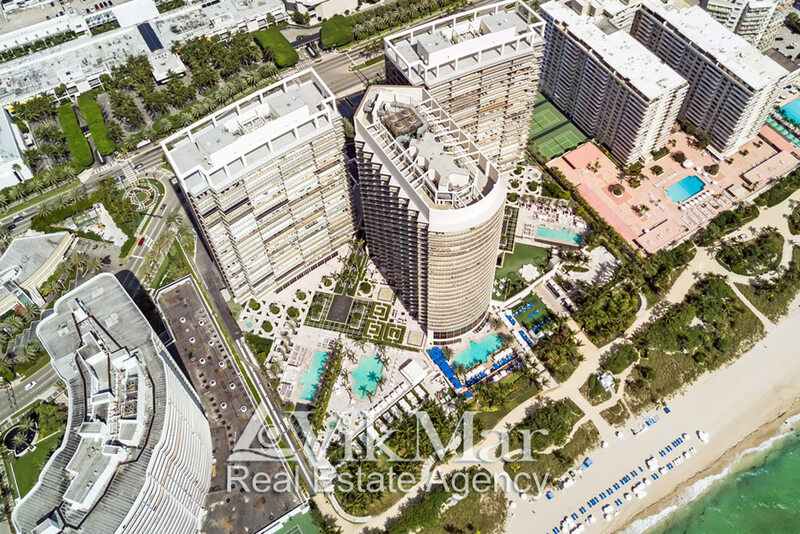 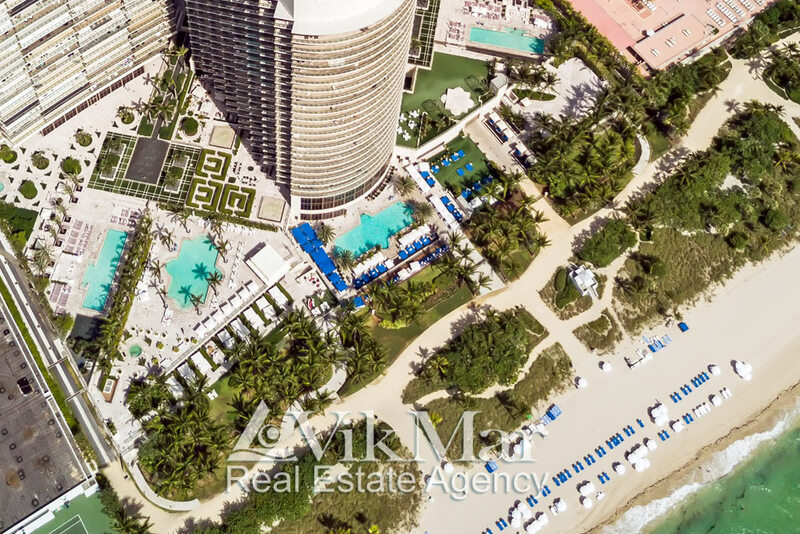 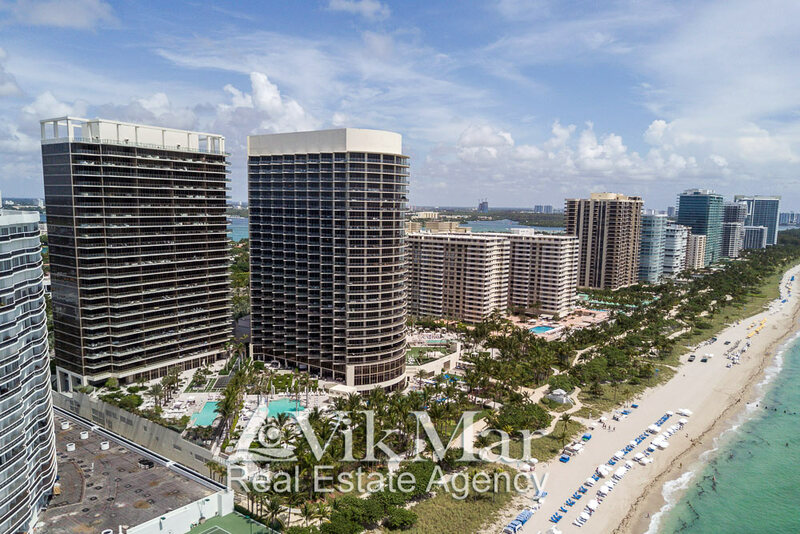 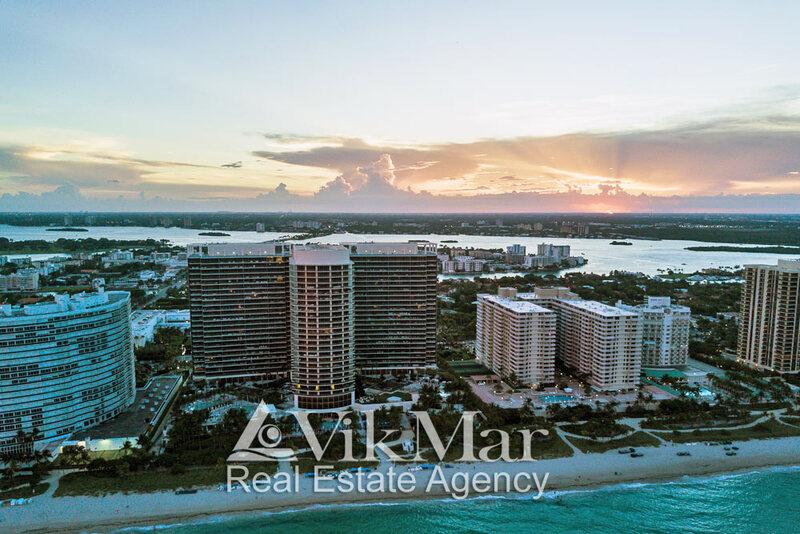 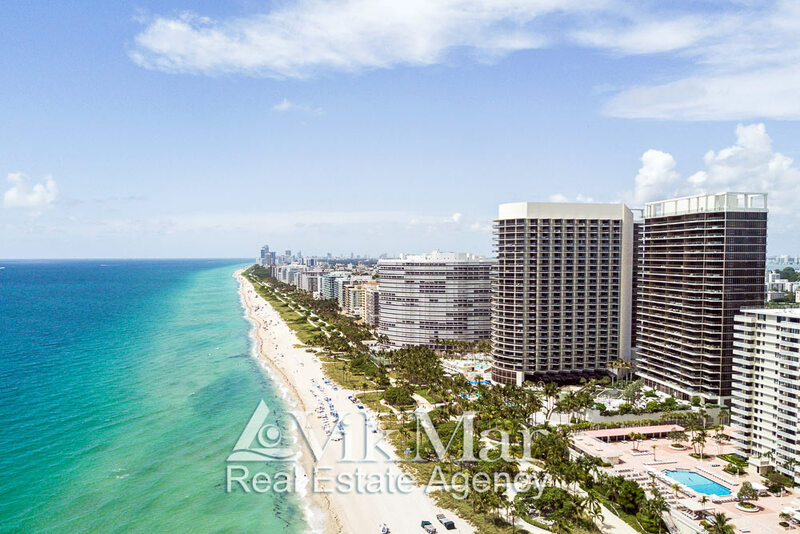 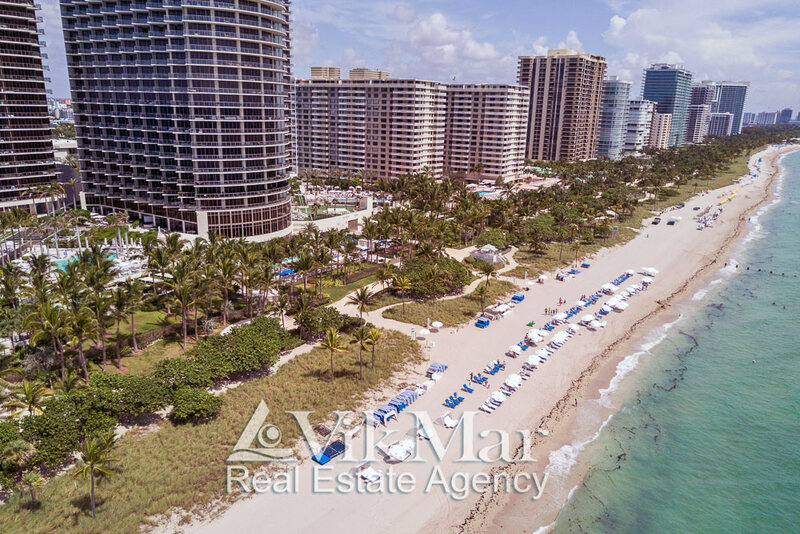 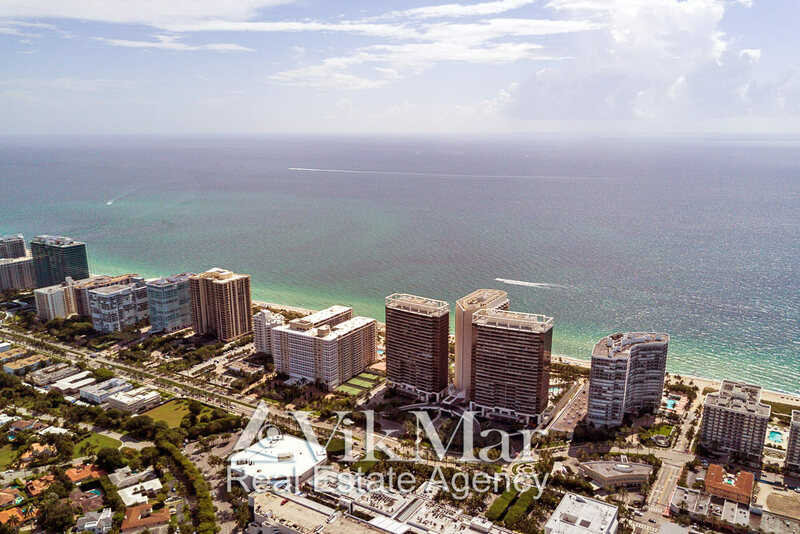 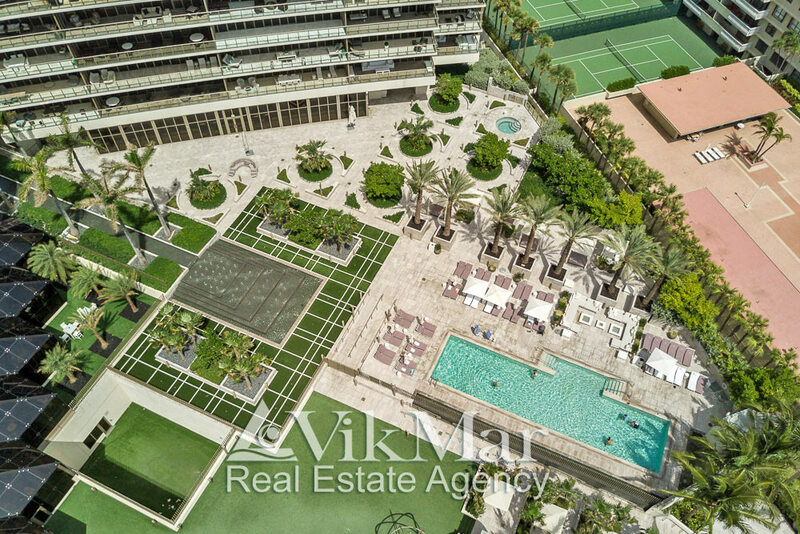 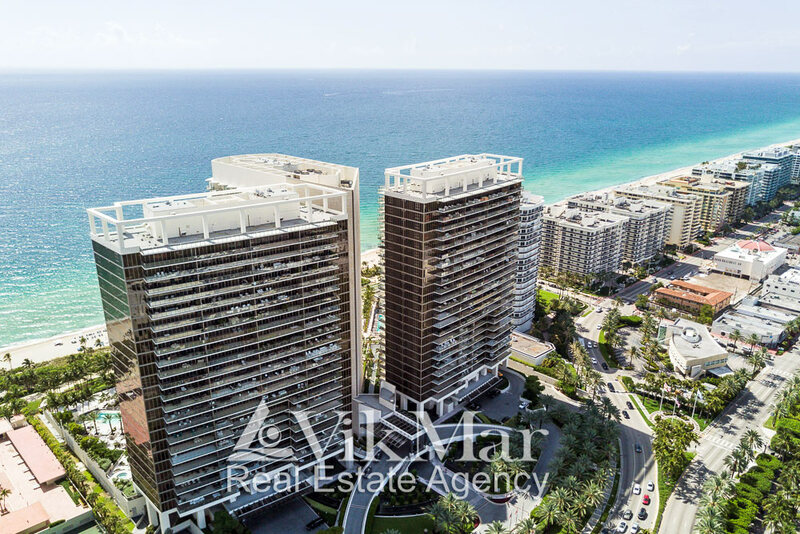 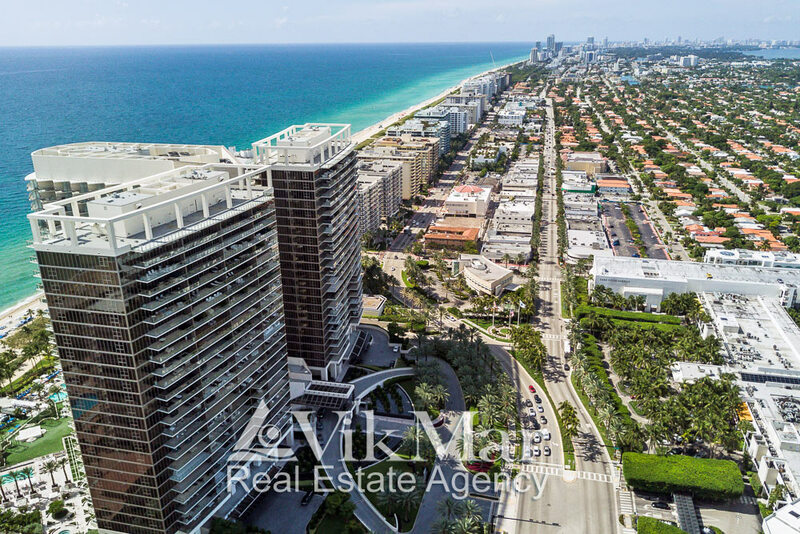 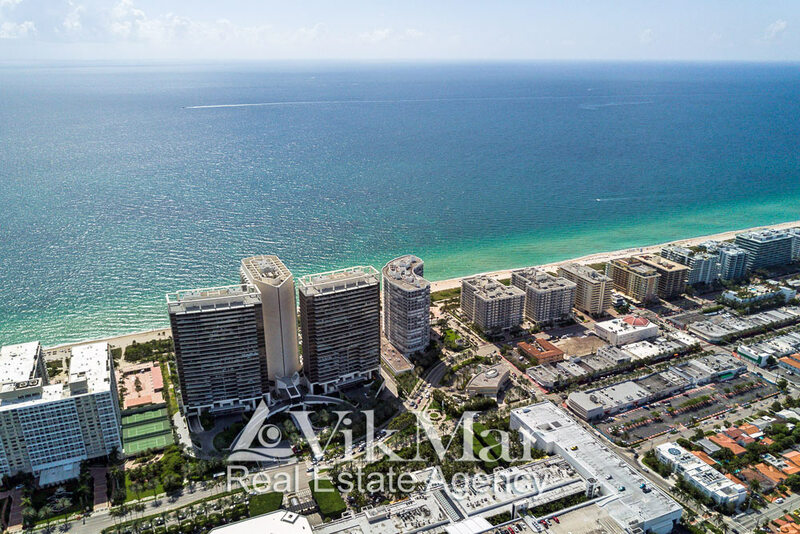 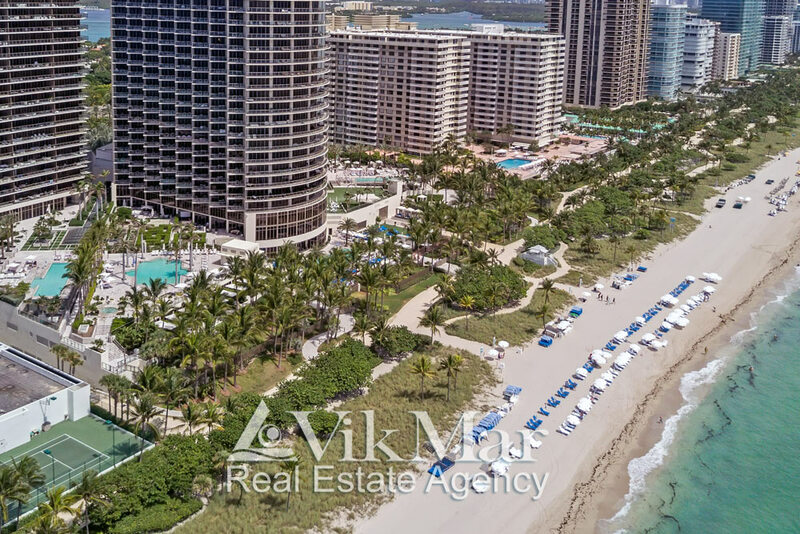 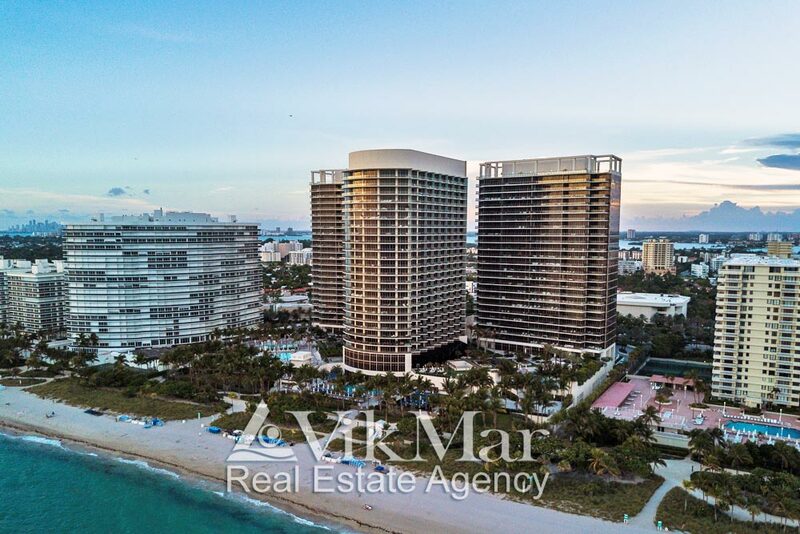 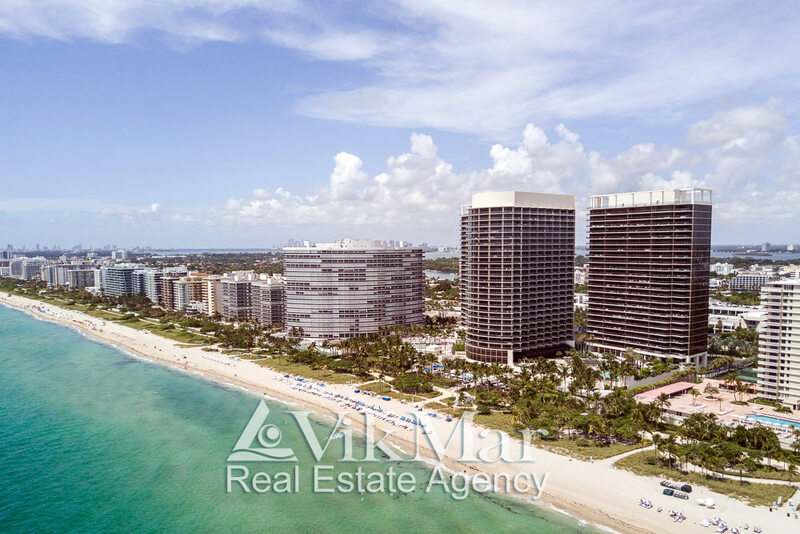 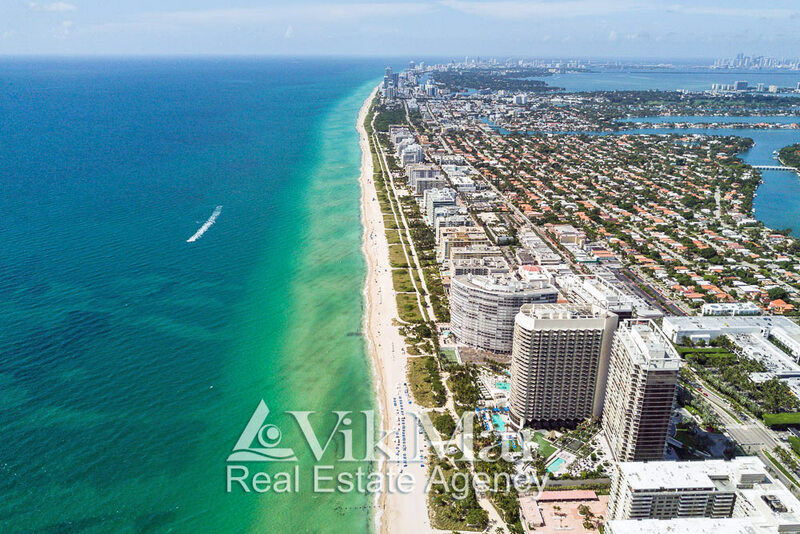 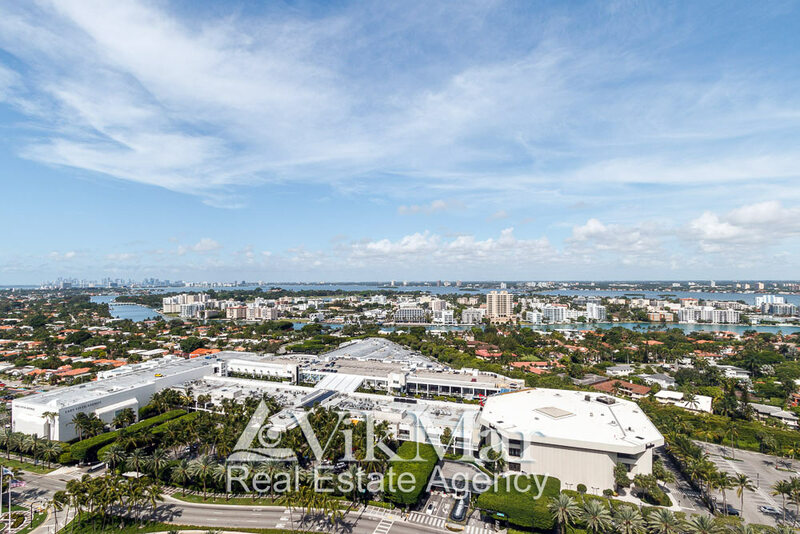 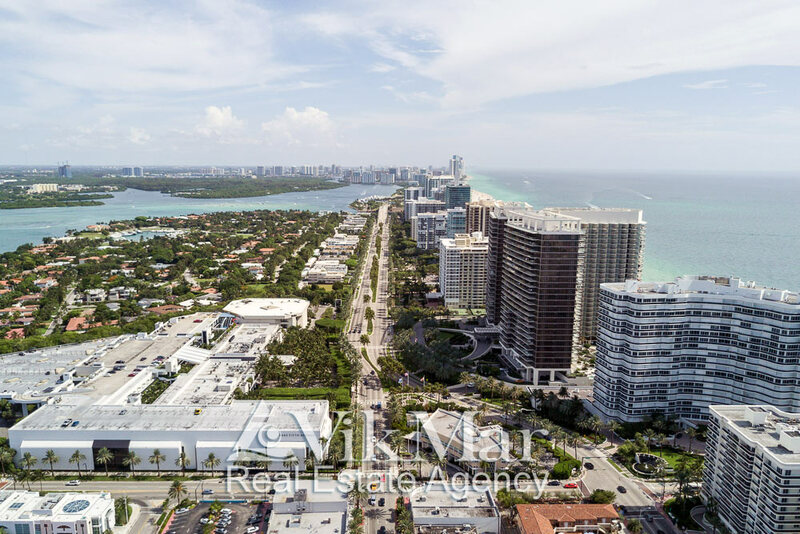 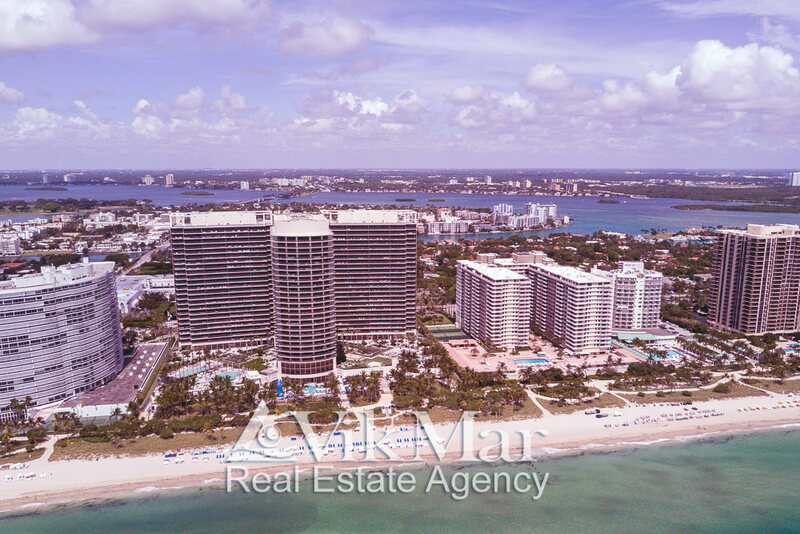 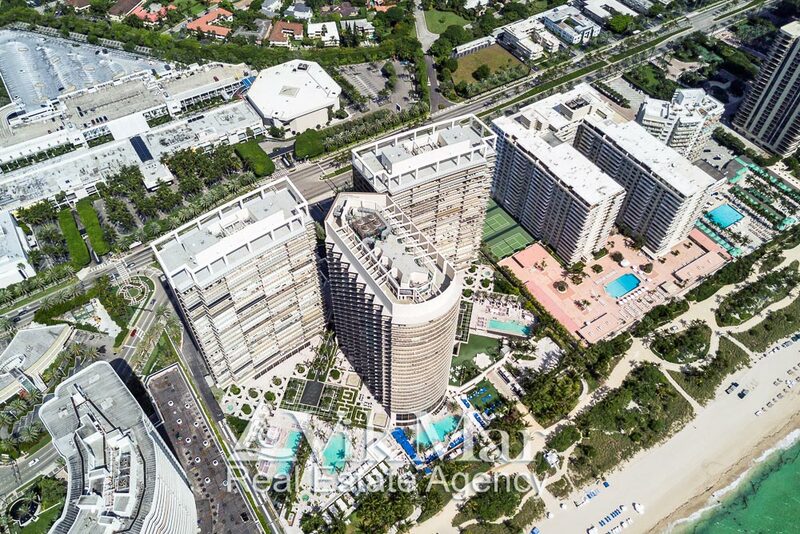 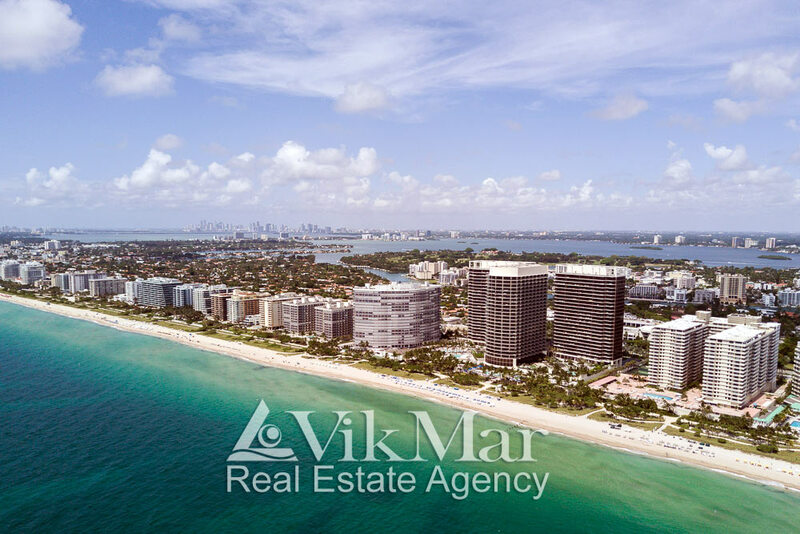 Panoramic photographing of Miami Beach was professionally shot using a drone (unmanned aerial vehicle) from the bird’s-eye view by famous photo-artist and cameraman Pavel Pavlichenko, Miami.